Holiday apartments for rent all over Cyprus. Using the latest 'sit-on' type kayaks from Perception, you have access to some stunning coastlines where you can enjoy kayaking almost year round. The waters around Paphos provide almost unlimited opportunity to explore a unique area. Sea caves, deserted coves, rock bridges and stacks provide excitement and beauty in a safe setting. And, from time to time, conditions permitting, kayak surfing is an option for the more adventurous ! Suitable for beginners as well as those who have snorkeled before, the Cyprus coast offers you a rich and varied sea life . You will have access to beautiful and remote coves where you can view sponges, star fish, mullet, sea cucumbers, stone fish, a whole host of other sea life and amazing rock formations. See some of the dive sites here (Opens a new window) to see where you might like near where you are staying. There are a number of boat excursions which offer free snorkeling equipment for you to play with whilst enjoying a day out on the water. Read the descriptions to find out which. Cyprus is a wonderfully diverse island with its different scenery underwater. Each are has its own character. No matter at what level your diving skills, you can improve them in Cyprus. The place was made for diving and there are wrecks and caves to explore. The Zenobia in Larnaca is a top wreck to dive, see her here. Here you will find a description of the main dive sites around Cyprus, the major attractions as it were in each area, but there is always that "undiscovered wreck" and that elusive "treasure" not to mention the beauty of the creatures that inhabit the waters. Deep water diving or scuba diving are both catered for handsomely, the water is warm and the skies are blue, so come and give it a try. 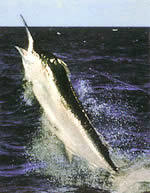 For the catch of a lifetime join one of the experienced professionals onboard one of the many available fishing trips. 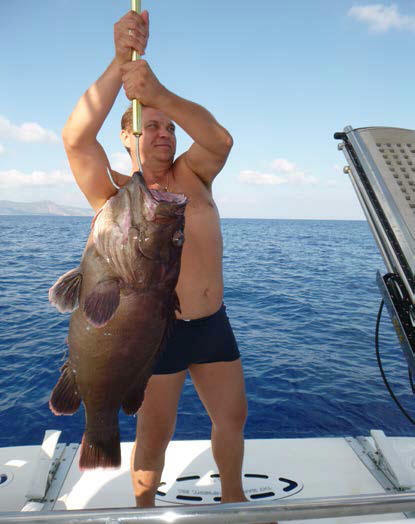 Whether Octopus fishing the traditional way or invigorating Deep Sea fishing, or sometimes we have night Tuna fishing or for a more sedate and possibly more humane experience, angling in a freshwater dam, the choice is yours. Alternatively for those who just want to lie back and relax, take some time to enjoy lunch or a sunset cruise onboard one of our delightful yachts, we can offer a varied choice. We also have sea fishing rods and poles and angling equipment for hire - 6m - 7m and 8m poles complete with 3 floats and line and hook and spinning reels at different sizes and weights also bait and live bait, chair and umbrella. Suitable for sea shore fishing almost anywhere, but we advise you of the best places to catch too. Experience the thrill of skimming across the water at speed onboard a rigid inflatable boat with easy access to otherwise inaccessible places. 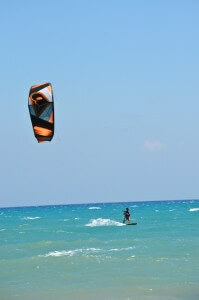 Experienced or not, Cyprus is perfect for waterskiing in the early morning and as the sun goes down. It is pleasant to skim over flat water and those are the times when more often than not conditions are perfect for this activity. Dusk and dawn. For the fit, fun loving adventurers who are comfortable in the water we offer three levels of IKO certified courses in kite boarding/kite surfing.